What a great time to be a 49ers fan. The city is full of optimism surrounding its football team. 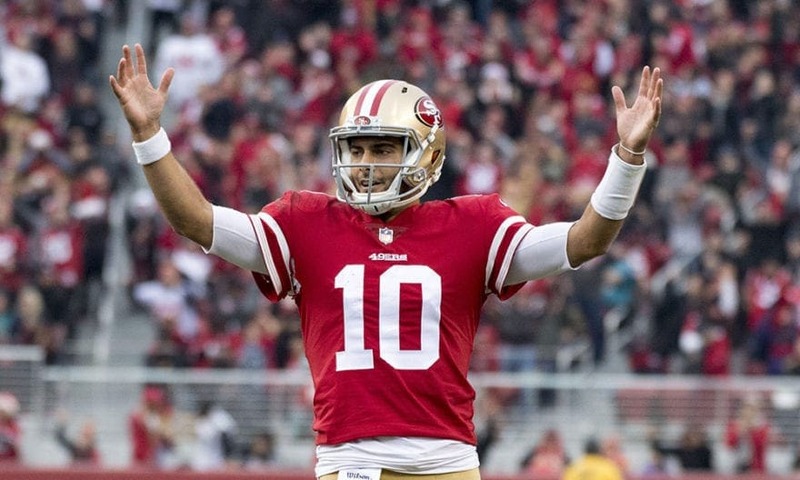 Quarterback Jimmy Garoppolo has breathed life back into the San Francisco fanbase, who have long been waiting for their next legendary quarterback of the future. Whether Jimmy G can actually be that guy remains to be seen, but he literally could not have had a better start. After the 49ers started the season with a pathetic 1-10 record, Garoppolo’s presence helped them turn things around quickly, as they rode his strong play to a five-game winning streak to finish the season. Garoppolo’s performance last season has elevated the expectations from him and the entire team this offseason. There has been so much hype around this team to perform at a high level, that it could have a counter effect on them. But if Garoppolo is truly the real deal, he will need overcome all of the outside pressures and simply stay focused. The receiving corps should provide enough firepower for the team to be potent. Pierre Garcon runs great routes, and it makes sense for him to be the possession receiver that keeps the chains moving. Meanwhile, the pleasant surprise from last season was clearly Marquise Goodwin, who came on strong once paired with his new quarterback. He was the clear go-to guy for Garoppolo, during the team’s late season winning streak. The thing to remember is that Kyle Shanahan has a very specific offensive strategy. His tendency is to force feed his X-receiver a ridiculous amount of targets, while also giving his running back a huge workload scattered in running plays as well as in the receiving game. That’s where the offseason free agency signing of Jerick McKinnon should play a major role. McKinnon is an athletic freak, whose speed, quickness, and explosiveness should be featured early and often in this offense. If he stays healthy, it would make sense to expect him to have a very big season. Defensively, the 49ers have a lot more work to do. They definitely tightened up toward the latter part of last year, as the Jimmy G effect was in full force, spreading across the suddenly confident roster like wildfire. But this team was still lagging on the defensive side of the ball. San Francisco ranked a lowly 24th in total defense last season, surrendering 351.6 total yards per game. They gave up 27 touchdowns on the year compared with just ten interceptions. They were similarly poor at stopping the run, where they ranked 22nd to end the year, after permitting 116.3 rushing yards per game, as well as 13 total scores on the ground. 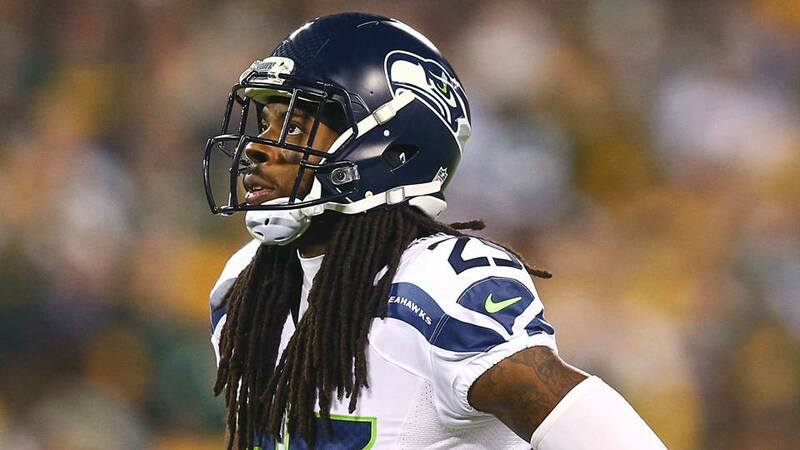 In the midst of an active offseason, the team’s front office made a very big move to acquire the services of former Seattle Seahawks Richard Sherman. This move was absolutely brilliant for several reasons. Sherman is still a good cornerback, even if he is not the shutdown menace he once was during his prime. But it’s more than just about his physical abilities right now. He will bring a lot of leadership to some of the younger defensive players on this team. He will be an active “coach” on the field, shouting and guiding his new teammates to make them all better both individually and as a unit. The need for new and young talent on defense certainly did not go overlooked by the 49ers. In this year’s NFL draft, they started off by selecting an offensive lineman and a wide receiver in the first two rounds. Both of those picks should go a long way in helping Garoppolo in the short and long terms. But what happened next was very interesting. San Francisco used their six picks to draft all defensive players (before taking another wide receiver late). In the third round, they drafted BYU linebacker Fred Warner and defensive back Tarvarius Moore. Then in the fourth, they bolstered the line with defensive lineman Kentavius Street out of N.C. State. Their next three picks included cornerback D.J. Reed, safety Marcell Harris, and defensive tackle Jullian Taylor. 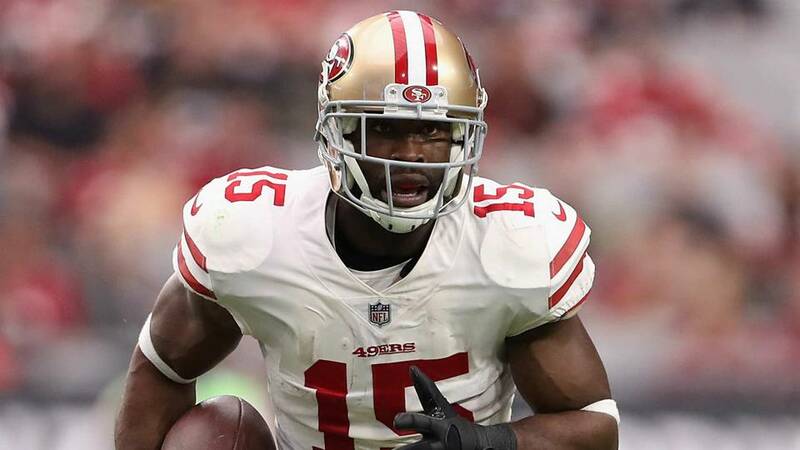 While it’s highly unlikely that all of these picks end up panning out for them, the Niners certainly played the numbers game, as they look to add as much talent as possible to their weak defense from a season ago. Things are certainly looking up for the 49ers. The turnaround officially and unexpectedly began when they somehow acquired Garoppolo in the middle of last season. But it continues now in all other aspects of the roster, as the team looks to get back to their glory days of Joe Montana and Steve Young.